Dave Boileau was an outstanding pitcher from Vassar. He started in 1931 as a 13 year old with the seniors. In the 1930`s tournament baseball flourished and Dave often pitched 3-4 five inning games daily with his regular catcher Bill Bjornson of Piney. His maximum performance was a 28 inning affair in Vassar. He was offered an opportunity to pitch in a Central-Minnesota league which was comprised of teams from Grand Forks, Fargo, Argyle, Ada, and others. 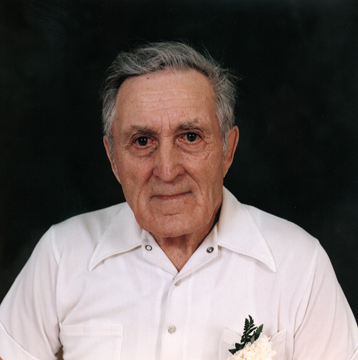 Dave retired in 1955 and was inducted into the M.B.A. Honour Society in 1997.